If you are able to pinpoint the location of your knee pain, that can help identify the type of injury you may have incurred. We suggest speaking with your physician for specific diagnosis. 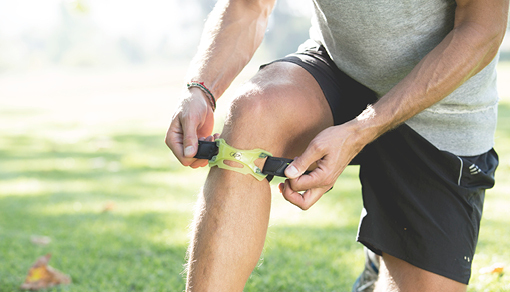 Identifying the location of your knee pain will help a physician suggest pain management options that may help relieve symptoms of the injury. Football players are at risk for developing knee injuries at some point during their career. Get details about the best football knee brace for you. What Knee Brace is Right for Me? 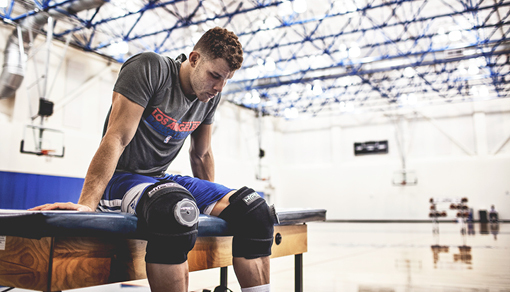 What Type of ACL Knee Brace Should I Buy? Patellar Tendonitis: What is it? 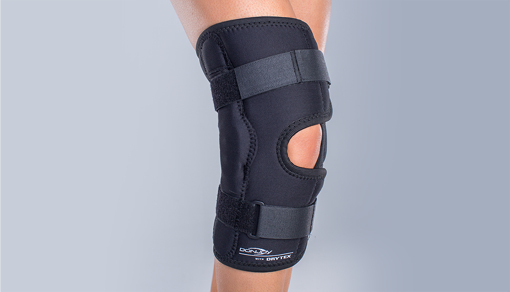 Need a Knee Brace to Help Manage Knee Pain? 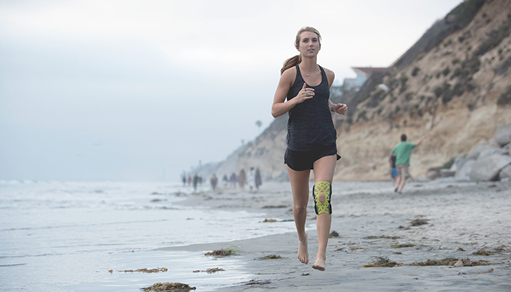 Whether you have recently injured your knee, are trying to prevent a knee injury, have received a knee diagnosis and are seeking treatment, or are post-op, we have a brace to help you manage your knee pain.